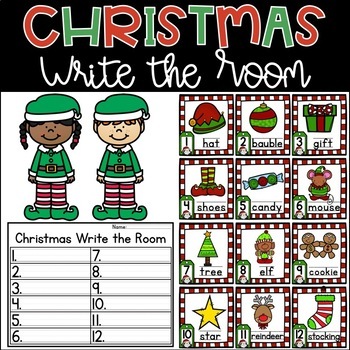 This Christmas write the room activity is great for the month of December. It will have little learners up and moving practicing their handwriting and naming Christmas themed objects! You can also buy the BUNDLE and $AVE!